Leaks, flooding, and other types of water damage are generally unwelcome in our homes. That's why SERVPRO of Alexander & Caldwell Counties is your local water damage cleanup and restoration company in the Lenoir and Taylorsville areas. Our teams of water damage specialists are helmed by trained and certified technicians who have years of experience making it "Like it never even happened." At SERVPRO of Alexander & Caldwell Counties, we use state-of-the-art technology to thoroughly and efficiently extract and dry excess water in your home. We also visit the property daily to monitor moisture levels and offer status updates so you can have peace of mind. No matter the extent of the damage, our team will respond to any-sized disaster! We live and work in this community too; we might even be neighbors. 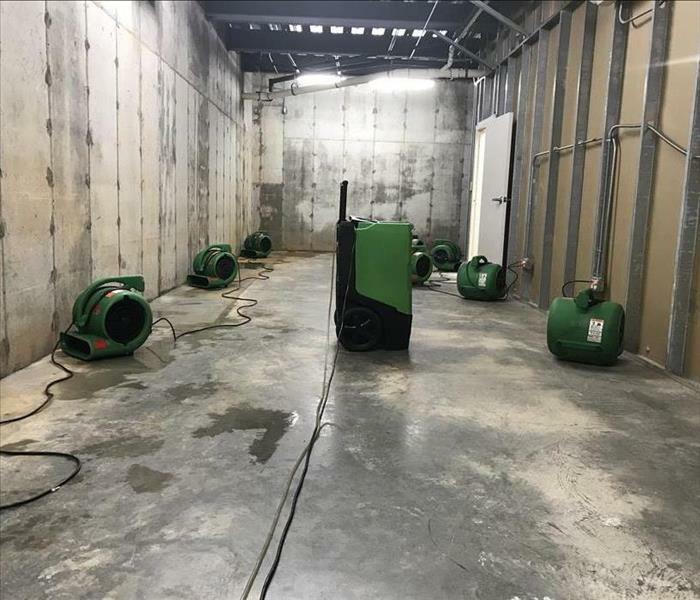 As a locally owned and operated business, SERVPRO of Alexander & Caldwell Counties is close by and ready to respond to your flood or water damage emergency. We are proud to be an active member of the Lenoir community and want to do our part to make our community the best it can be. When water damage strikes, a fast response is critical. Day or night, Lenoir residents and business owners can expect us to respond immediately to your water emergency. SERVPRO was a pleasure to work with! I would highly recommend them.